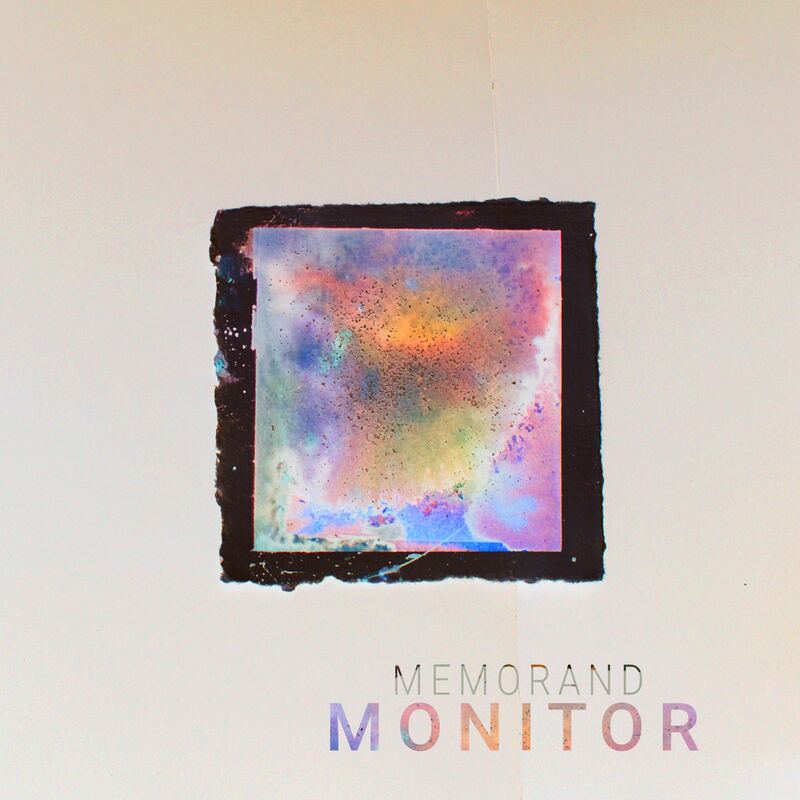 Monitor is a Seattle band comprised of Dave Raskin, Connor Smith and Jack McGrath. Connor and Dave go way back: all the way to the very first day of college, in fact, when Connor spotted a bass guitar through Dave's open doorway and asked about starting a band. The two have been playing together in various proejects ever since. Enter Jack McGrath. In early 2018, the duo sought another core member to help bring the 2017 album ‘Memorand’ to life, and to begin writing new material. They scooped up recent Seattle transplant Jack and immediately got to work arranging, gigging and touring, culminating in a Summer 2018 West-Coast tour that brought them all the way to San Francisco and back home again. Now, Connor, Dave and Jack are shacked up in a basement in Seattle, surrounded by dusty, old amplifiers next to pristine computer chassis; analog circuits next to silicone chips; flickering candles next to blinking LEDs; vintage guitars leaning against cutting-edge synthesizers. Monitor are working, working and working to bring new music to life. Continue to monitor Monitor: that new music might find you sooner than you think. Monitor is working hard on new music. No upcoming performances scheduled.